Here’s what will go into your new syndicated blog at DrSyb.com. 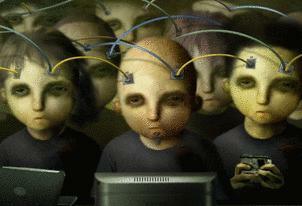 Does Social Media Produce Groupthink? Example of herding based on Surowiecki’s premise. Clayton Christensen – Harvard Business Professor and praised author – Disruptive Innovation and other key concepts.